We are counted amongst as the foremost manufacturers and suppliers of an excellent quality assortment of Crimped Wire Mesh. Designed and manufactured as per the set industrial standards using high grade raw material, this Crimped Wire Mesh is available in various designs, lengths and thicknesses. This Crimped Wire Mesh is recognized for its features like accurate designs, perfect finishing, corrosion resistance and durability. Clients can avail this Crimped Wire Mesh from us in various materials, designs and finishes at industry leading prices. Our clients can avail from us GI Welded Wire Mesh that is available in different lengths, sizes, and designs at market leading prices. All our GI Welded Wire Mesh products are designed in accordance with international quality norms & standards, using high-grade raw material and latest technology. These GI Welded Wire Mesh products are widely demanded by several industries and sectors for diverse applications. We are a trusted Welded Mesh Exporter, Manufacturer, Supplier and Trading Company, located in India. 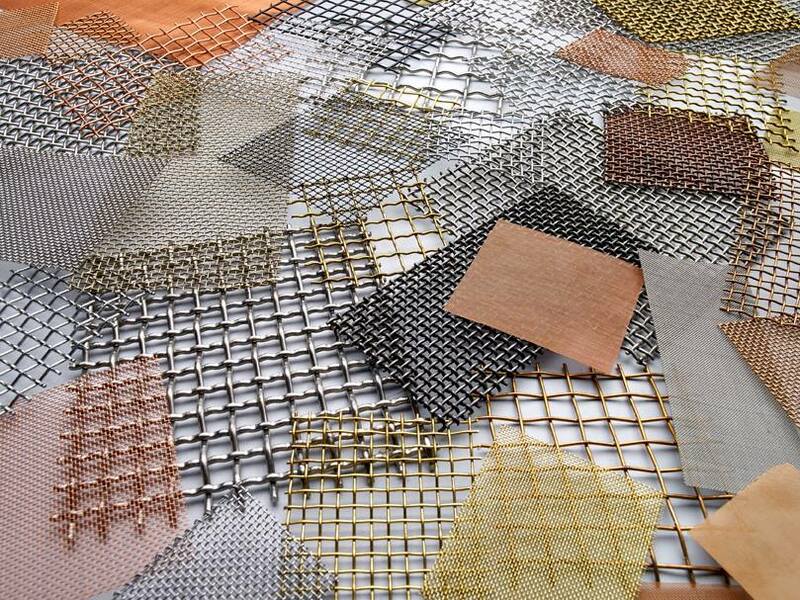 We have been offering Welded Mesh an ample array of Welded mesh includes Weld Wire Mesh, PVC Welded Mesh, Woven Wire Mesh, Ms Weldmesh, PVC Coated Weldmesh, and so on. We use high quality raw materials in the designing of the products that are sourced from the leading vendors of the market. Use of advanced technology machines in the production ensures high durability and efficacy of the products. Our welded mesh products are designed in various designs, specifications and dimensions to meet the different needs of the clients. In addition to this, we also provide customization facility to the clients. Our clients can avail from us GI Welded Wire Mesh that is available in different lengths, sizes, and designs at market leading prices. All our GI Welded Wire Mesh are designed in accordance with international quality norms & standards, using high-grade raw material and latest technology. These GI Welded Wire Mesh are widely demanded by several industries and sectors for diverse applications.